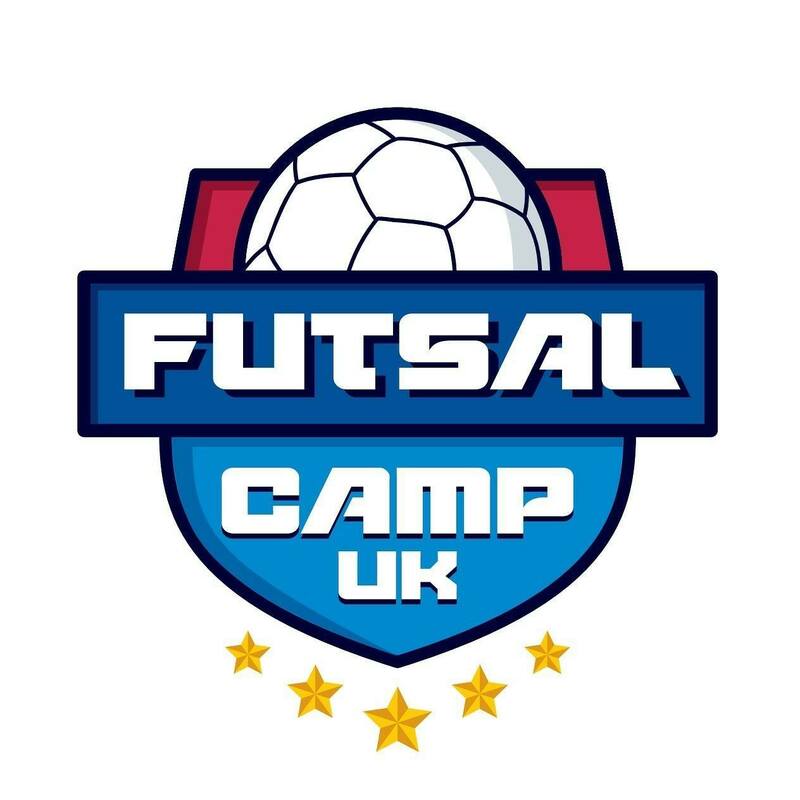 See below an example week at Futsal Camp UK. The final timetable will be sent in the weeks before the trip. We like to be flexible with events and football matches being confirmed quite late. Based on previous camps, this itinerary could be close to 2019!